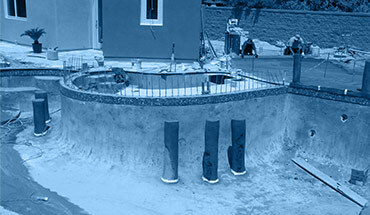 Welcome to Aqua Caliente Pool Plastering! Our first priority is satisfying our clients. We are committed to quality, affordability, and professionalism. 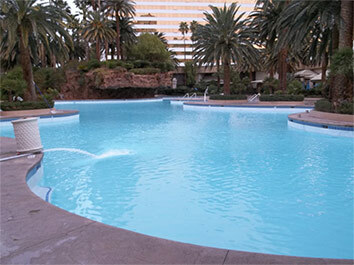 We specialize in commercial and residential pools and spas. Our emphasis is in plaster, quartz, pebble finishes, and beadcrete. We also offer services for repair work, patches, and washes. We invite you to take a look at our gallery to see firsthand what we do. We are specialists in new construction and renovations. We are bonded, insured, and fully licensed by the state of Nevada. We are also an accredited business with the BBB. 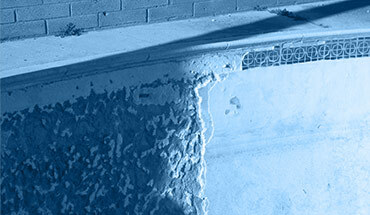 We know our work speaks for itself, so give us a call today and get started on building the pool of your dreams. 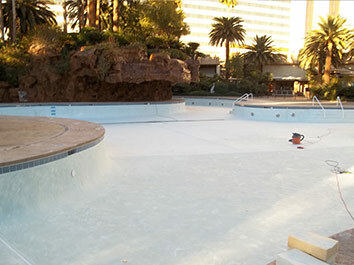 Aqua Caliente is one of Southern Nevada’s premier pool and spa plasterers. We offer three finishes. Plaster, Quartz, and Pebble. 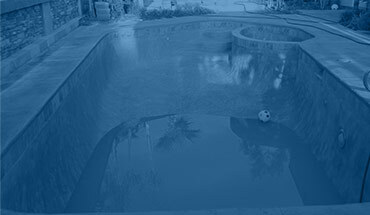 From Rust & Rebar Stains, Cracked Tile and Surface Cracks Aqua Calitente is the place to go for your pool repair needs in Las Vegas. 2014 © Aqua Caliente, Las Vegas. Website by Jennifer Web Design Las Vegas.